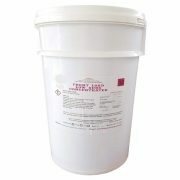 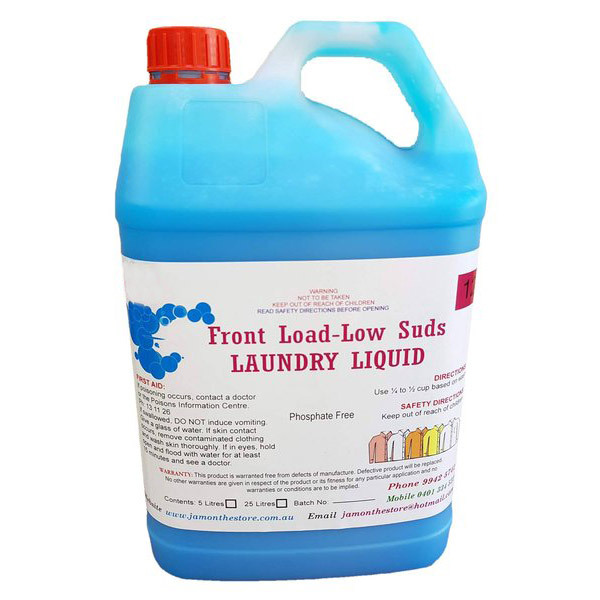 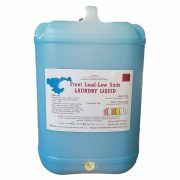 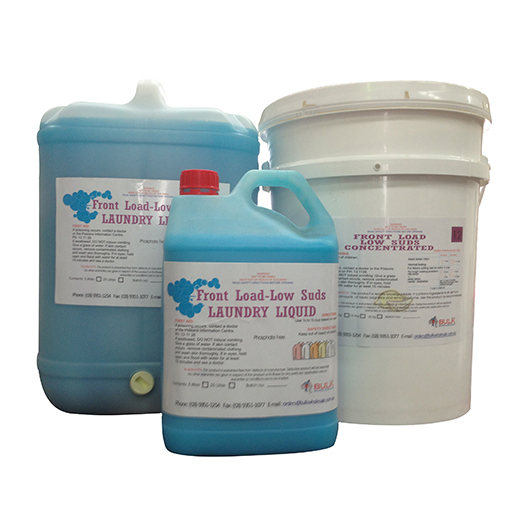 Laundry Liquid Laundry Powder Front Load Low Suds Premium Concentrated for front load machines. 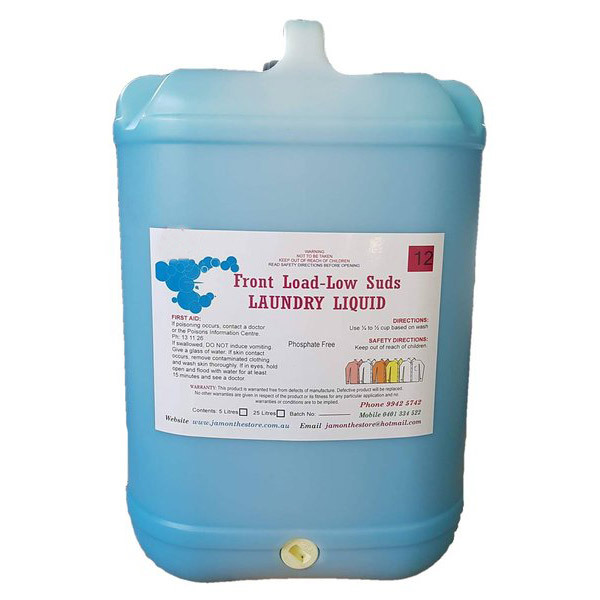 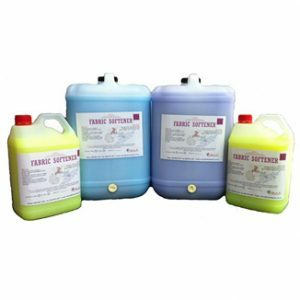 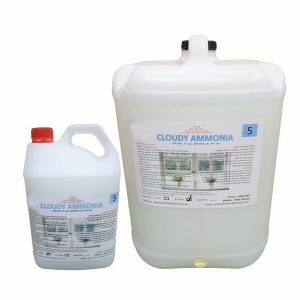 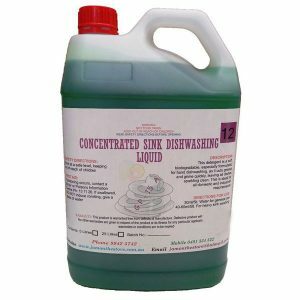 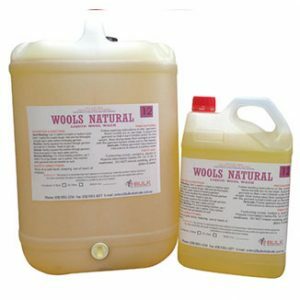 A pleasantly perfumed and biodegradable Laundry Liquid Concentrate containing an odourless bleach and water softener. 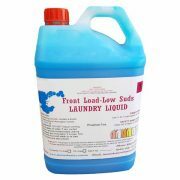 Is effective for use in Hot & Cold water and suited for Front Loading machines.